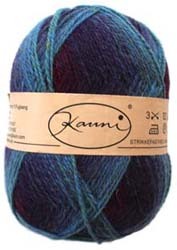 A yarn that is famously known for it's colours. 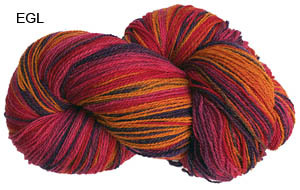 This yarn comes in balls that vary from 130-170g, which means every ball is unique. The colourways available are spectacular, from a cheerful rainbow to subtle pastels. The wool is hearty, which allows for durability and strength.